Only $29.95 for a Full Month! Most of the video lessons in this special 8-part series are much longer (30-50 min) than other lessons on this website (5-20 min). They were created to simulate a real-life daily situation of being in a 60-90 min rehearsal or classroom at a summer jazz camp. 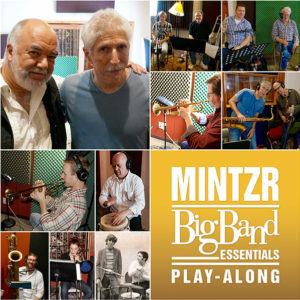 To that end, these lessons are intended to be viewed – in full – each of the 5 days of this “Virtual Jazz Camp”. *4 hours of premium content based on my personal experience as a student attendee of nearly 20 summer music camps, 25 yrs as a professional performer and educator, as well as current research of popular jazz camps around the country. “Your DKO CD “In The Now” sounds very good indeed. FREE OF CHARGE. 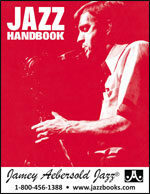 This valuable resource is full of jazz patterns, chord/scale advice and practice tips. Great for jazz fans and students of all ages and levels.